We are clearing the house of some amazing styles for a limited time. Call today to place your order! CLOSEOUTS - PLACE YOUR ORDER TODAY! 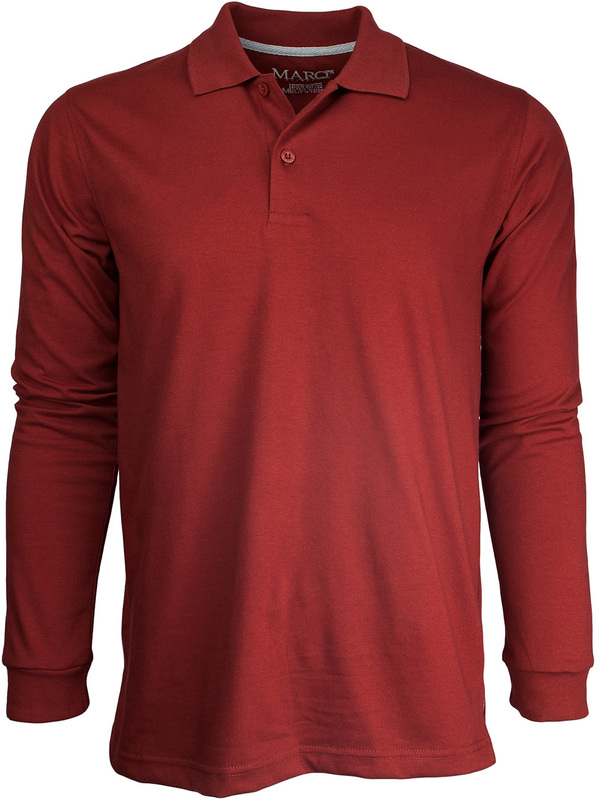 Long sleeve jersey polos in 7 colors now! Slim Fit Short Sleeved shirts with Trim details in a beautiful assortment of colors. Take your pick! This is our premier line of dress shirts, comprised of 100% cotton built with a refinement that sets these shirts apart from all others. We have a wide variety of styles that include fine prints, trims and details that create a truly unique shirt. Rendered in a classic tattersall print, these shirts are available in 5 different color combinations now, each of which complement any suit or pair of jeans in your wardrobe.